July and August are typically the hottest time of the year in most areas of the United States, and these months are often packed with long days at fairs and festivals, family vacations and numerous trips to the pool or lake. 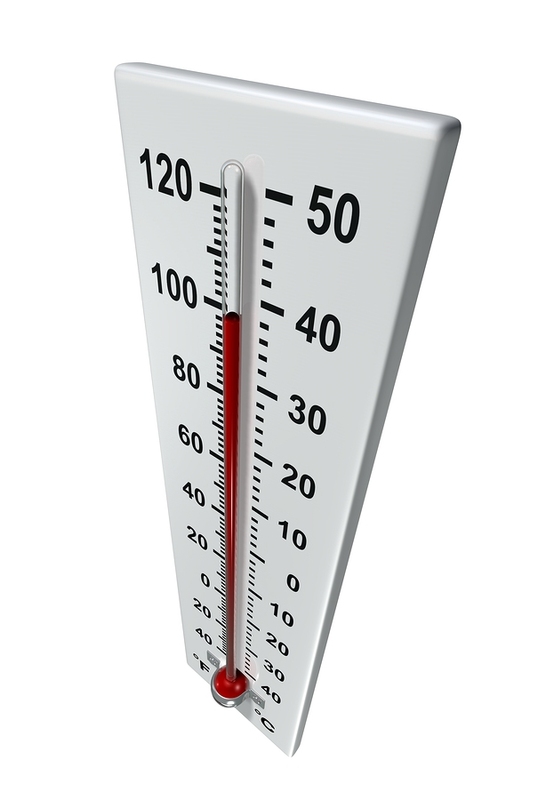 While you’re out having fun in the sun, watch for signs of heat illness. According to the National Weather Service, heat is one of the leading weather-related causes of death in the United States, with men more susceptible than women to heat illness because they sweat more. The elderly and children are also at higher risk if they are not careful in the sun. Sweating is one of the body’s key reactions to heat, but if you lose fluid from sweat that isn’t replaced by drinking enough water, your body temperature can spike dangerously. When the temperature and humidity both rise, your body’s ability to cool itself is also affected because sweat can’t evaporate fast enough to cool your body. Heat illness occurs along a spectrum, ranging from heat cramps and fainting to heat exhaustion and heat stroke, which is a life-threatening condition. Symptoms of heat exhaustion may include headache, dizziness, cramping, excessive sweating, pale and clammy skin, and rapid but weak pulse. If someone is suffering heat exhaustion, get him or her out of direct sunlight so he or she can cool down and rehydrate. Heat stroke occurs when the body becomes so hot it loses its ability to cool itself. Heat stroke is typified by headache, dizziness, confusion, hot and dry skin, throbbing pulse, shallow but rapid breathing, and sometimes unconsciousness. If someone is suffering heat stroke, get medical assistance immediately. Drink water every 15 minutes, even if you don’t feel thirsty, and limit intake of alcoholic and caffeinated beverages. Wear a hat and lightweight clothing, preferably cotton. Wear sunscreen to protect yourself from sunburn, which interferes with the body’s cooling mechanism. Find shade or an air-conditioned building where you can take a break from the heat, especially during midday. Never leave a child unattended in a vehicle, even with the windows open. Let your body acclimate to the heat before attempting vigorous exercise.